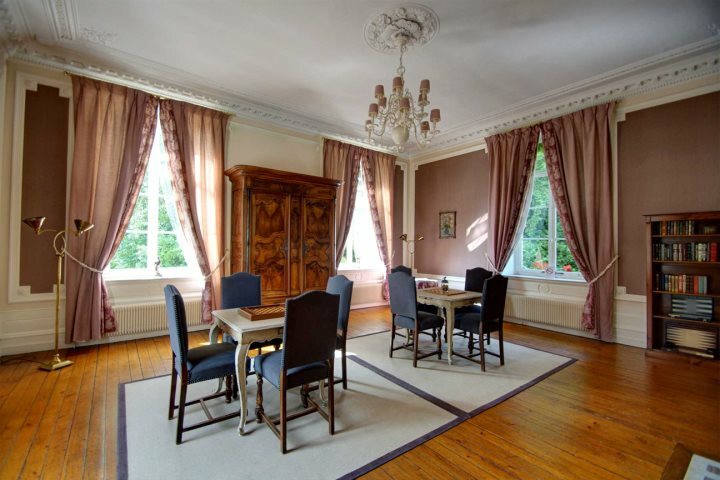 This beautiful manor house is set in a wooded grove, surrounded by 5 acres of parkland in the village of Hesdin l’Abbé, close to Boulogne. 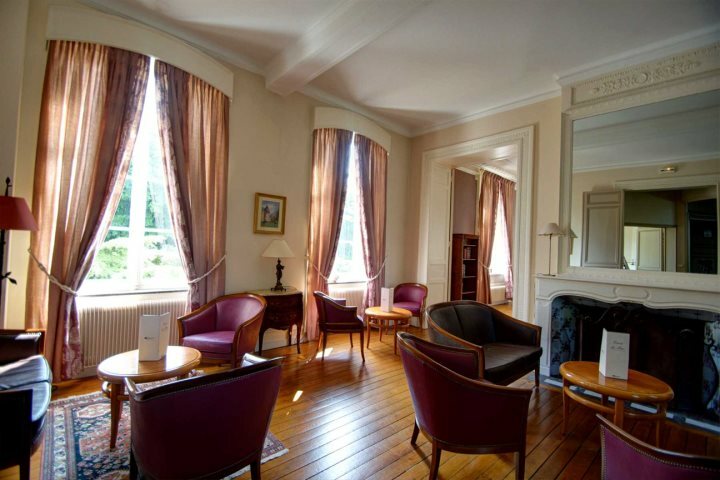 In this relaxing and peaceful setting, Hôtel Cléry offers 25 tastefully decorated rooms located either in the Château, in cottages or in the more modern "fermette". 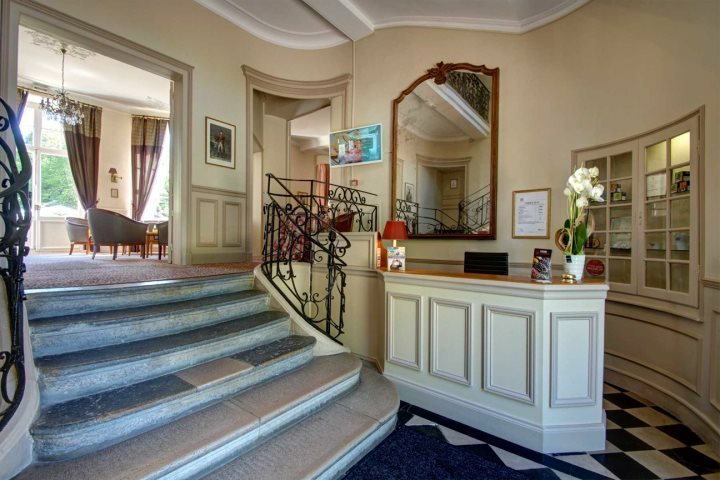 The hotel also boasts a traditional reading room, bar and terrace, plus a gourmet restaurant, "Le Berthier", renowned in the area for its fine dining and its elegant setting, with panoramic views across the gardens and the surrounding parkland. HALF BOARD available £30 per person per night- please call to book this option. Two selected bottles of wine to be collected from Calais Vins included in your package (accommodation and transport). 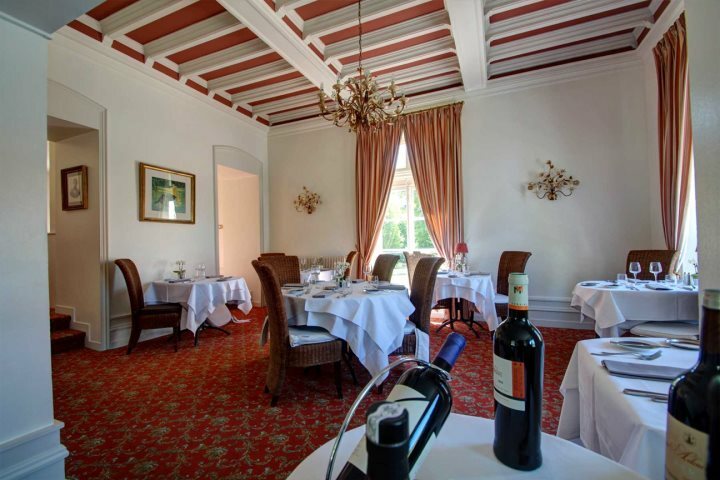 27 rooms located either in the Château, in converted stables or in the new wing known as "La Fermette"
95% of customers who rated liked this product. Service Comment: Customer service as it should be. I cannot fault the staff of Great Escapes, nothing is too much trouble for them in making our reservations. Product Comment: Good location for purposes of our trip. Very friendly, good restaurant. Service Comment: Disappointed we were not reminded by Great Escapes when booking that passport details are now needed----- as a result we were delayed on the outward journey. Not having been out of the country recently we were unaware of this requirement and a reminder would have been helpful. Product Comment: Tge accommodation, service and staff were excellent. Service Comment: This company makes taking a trip abroad extreremly easy. Very professional. 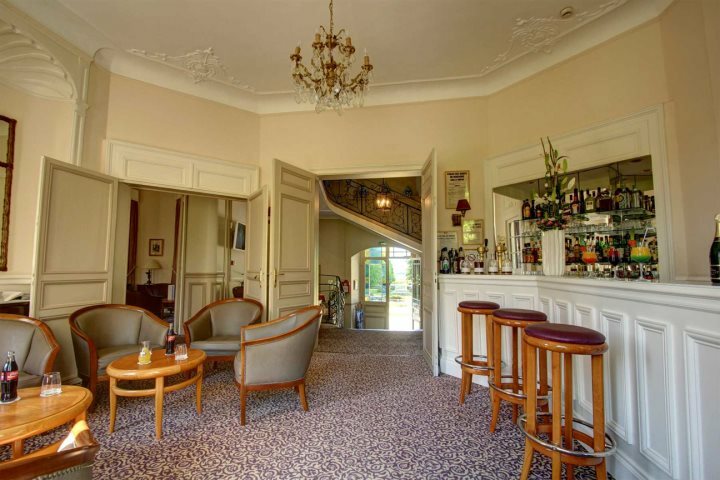 Product Comment: Beautiful hotel (not too large), wonderful grounds, friendly, helpful and attentive staff. 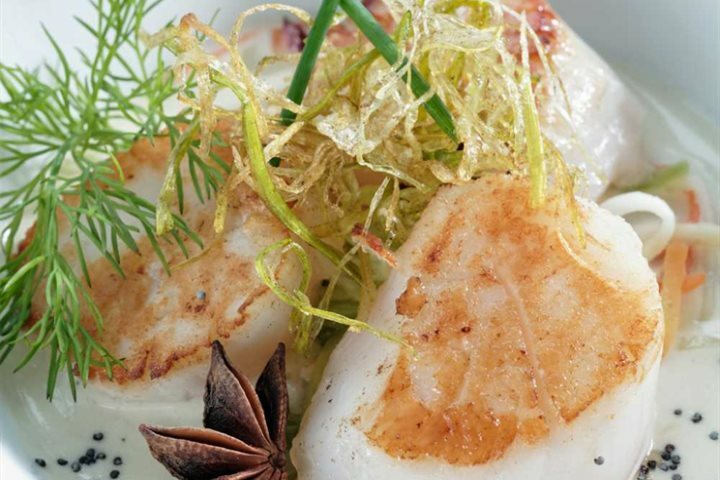 Not too far from Boulogne-Sur-Mer for café and restaurant scene. Breakfast, good selection although a little lacking with refill if arrive for later end of session. 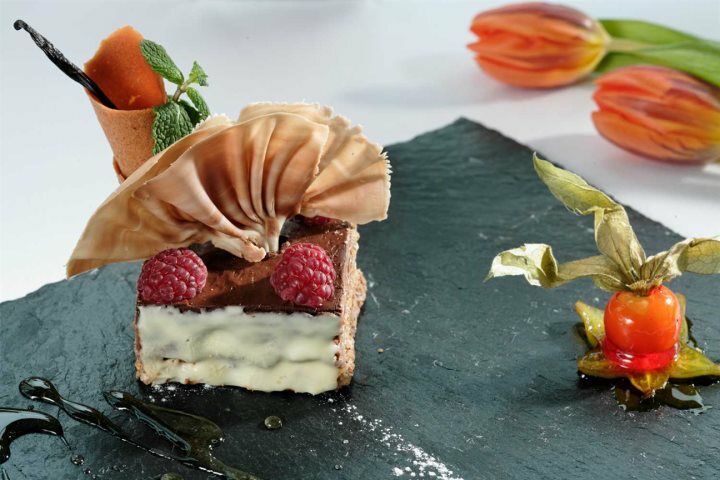 Product Comment: Wonderful idealic setting with fantastic food and service. Service Comment: Very accommodating and friendly service. Product Comment: Superb old chateaux. We stayed in the small 'farm house' which was adjacent. great HUGE room, with gym and sauna downstairs. restarant serving typical french food. Can seem to some as a bit pricey and limited menu. if you want 5* accomodation and superior restaurant.... this is the place to go ! Service Comment: I have dealt with great escapes before and find them very efficient and always welcoming if you have to call. Well done ! Product Comment: Good reception by hotel staff who are charming. Room in main building was small but adequate. There are no tea/coffee making facilities in the room. Service Comment: This is our third trip with GE who have always delivered efficient and helpful service. Will definitely use again. Product Comment: Excellent hotel. Our room was in the main part of the hotel, rather than an annexe, and the room upgrade in the offer was very good value, as was the dinner inclusive deal. Service Comment: 1 small mistake on the original booking, immediately corrected. Service Comment: Have stayed here a number of times and never been disappointed. On this occasion the restaurant service was slow, however we have never visited in August before and the food was excellent as usual. Product Comment: Excellent food. excellent staff- will definitely be booking here again. Service Comment: Great booking service with very helpful staff. Never had a problem with any of our many books so far. 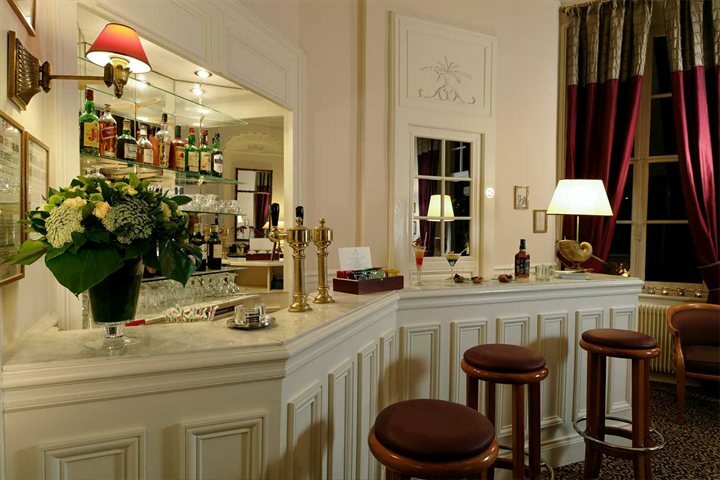 Product Comment: Hotel Clery is the best and the food was superb. We would definitely use you again - we have already used your service aboutr sixe times and would return to the Hoted. Service Comment: I sent a cmprehensive reply on your form provided at the time the tickets arrived. 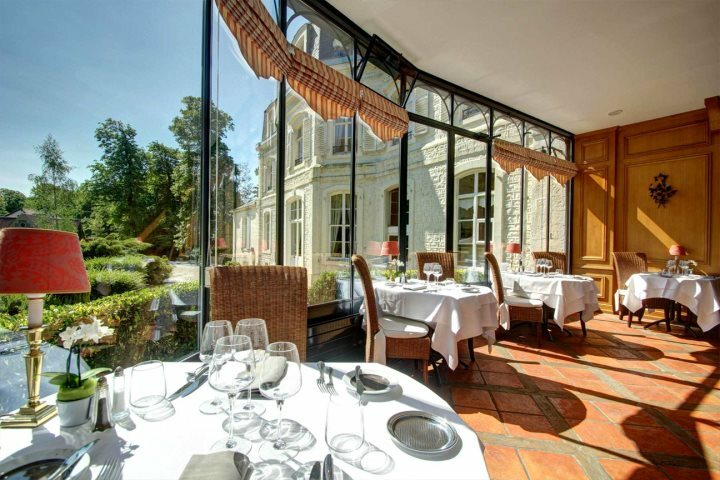 Product Comment: Chateau de Cocove -probably one of the best hotels and definitely THE best meal we have experienced (after sampling many 4/5 star hotels and chateaux). This is underlined by the fact that I don't usually respond to these surveys. Product Comment: Not poor but not good. Room and food fine, but public areas cold, no fire on coldest days of year! Sauna distant from rooms. Service Comment: Booking system arcane. Had to wait overnight for hotel confirmation, by which time euro tunnel booked out. Had to take awful ferry with risk of strike. This data is collected by Feefo, independently of Great Escapes. Our aim is to provide a balanced view of all of our products to enable you, as our customer, to make an informed choice about your holiday. For more information, please visit our reviews page on the Feefo website.